Comments: William McFarlin (Nee: ) | Ky USA | | Comments: digital image only . do not have the photo - CDV NY Officer ID'd Capt. Tillson New York Officer Id'd to Capt. 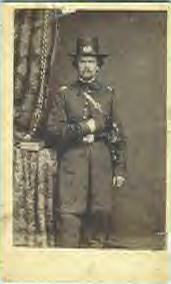 Tillson, possibly from the 111th or 161st NY Vol's.